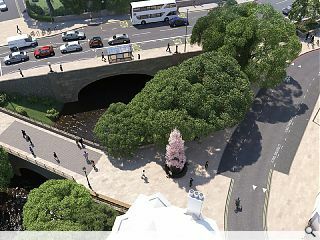 City of Edinburgh Council is inviting the public to view plans for a sequence of public realm improvements planned for the City Centre West to East Link. 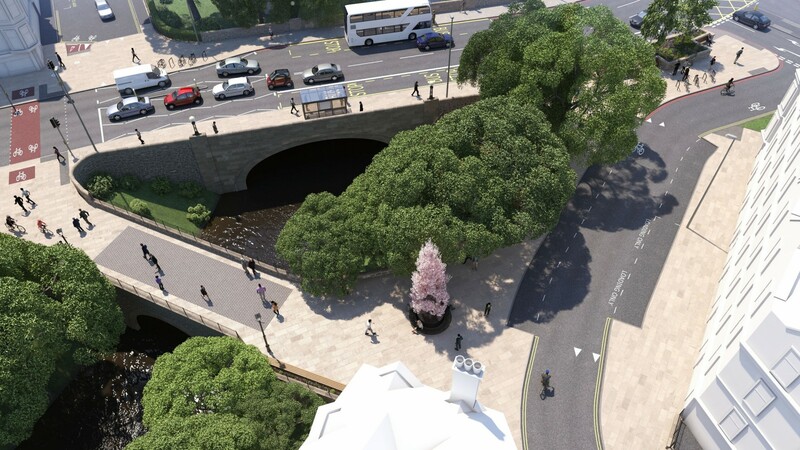 The cycle route will connect Roseburn Path to Leith Walk by way of the city centre and will include a public viewing deck over the Water of Leith as well as improved footpath surfaces, play features and landscaping. Upon completion it is hoped to encourage commuters to switch from four wheels to two, improving their own health and that of others through exercise and cleaner air. Consultations will take place on preliminary designs prepared by Atkins today and 30 April at the Old Coltbridge between 13:00 and 18:00.